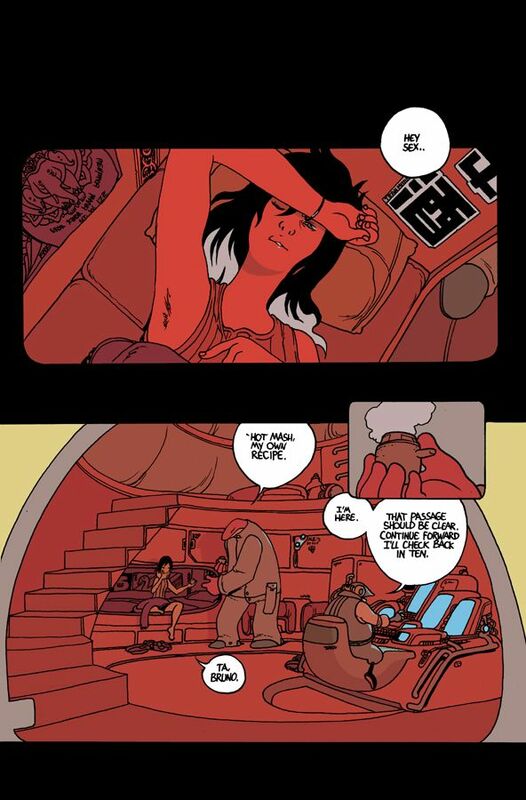 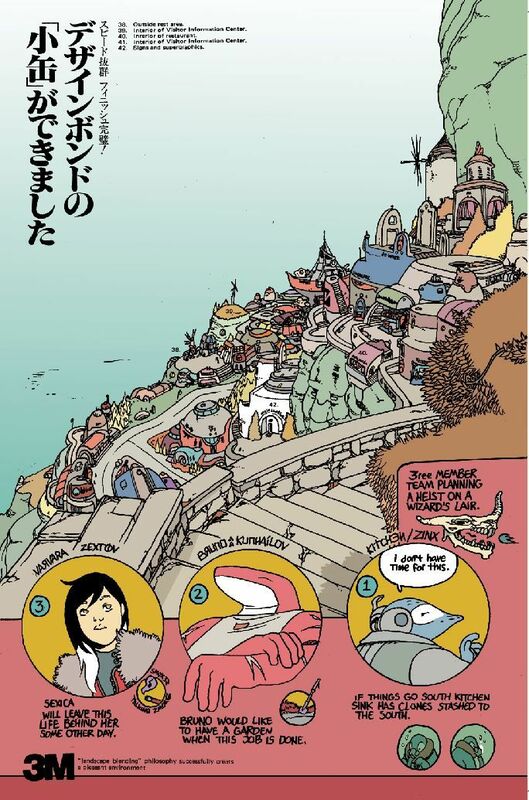 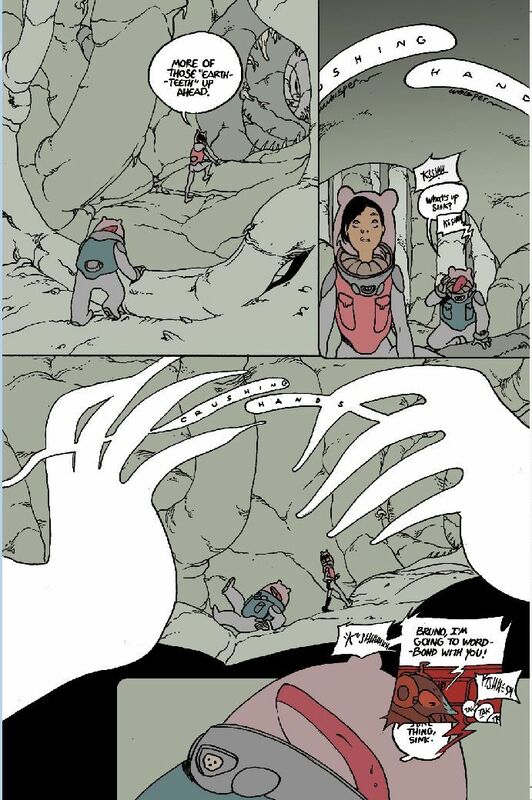 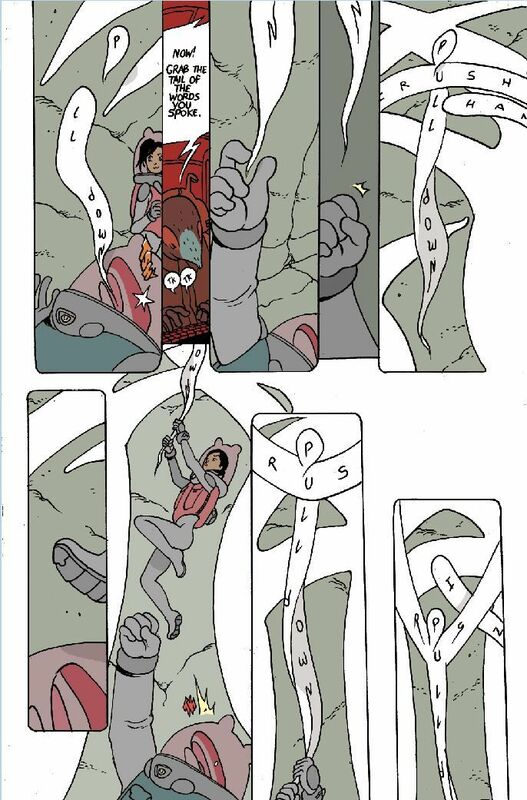 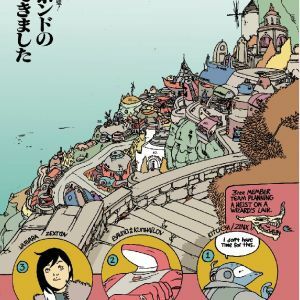 Acclaimed cartoonist Brandon Graham (ISLAND, PROPHET, KING CITY) will release MULTIPLE WARHEADS: GHOST THRONE, a one-shot to complete the series, this February from Image Comics. 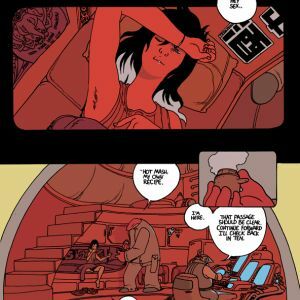 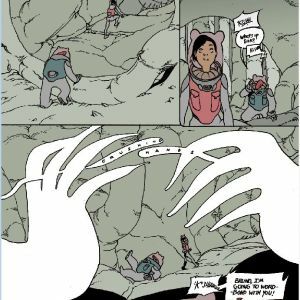 MULTIPLE WARHEADS: GHOST THRONE is the culmination of the MULTIPLE WARHEADS chapters serialized in ISLAND, in which our heroes finally make good on their wizard heist plans. 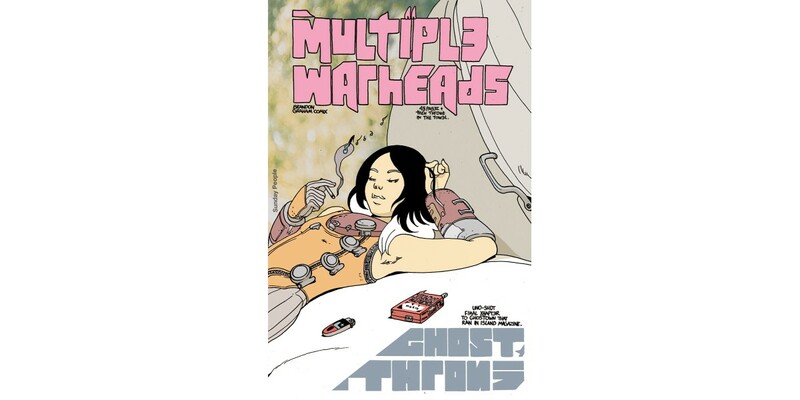 MULTIPLE WARHEADS: GHOST THRONE (Diamond code: DEC170617) hits comic book stores Wednesday, February 21st. 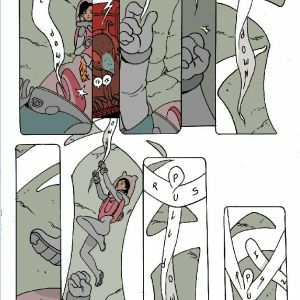 The final order cutoff deadline for comics retailers is Monday, January 29th.